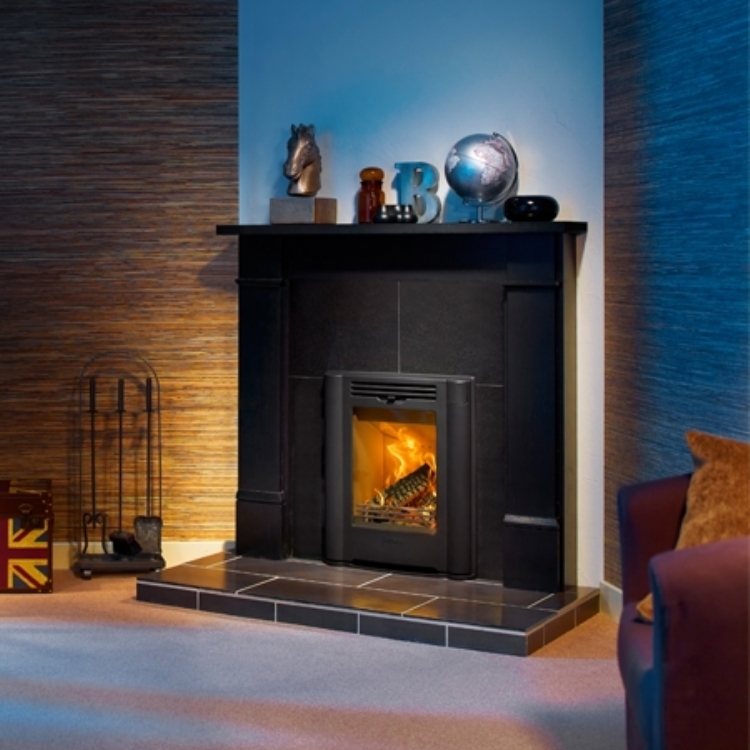 Contura i4 four sided wood burning stove installation from Kernow Fires. 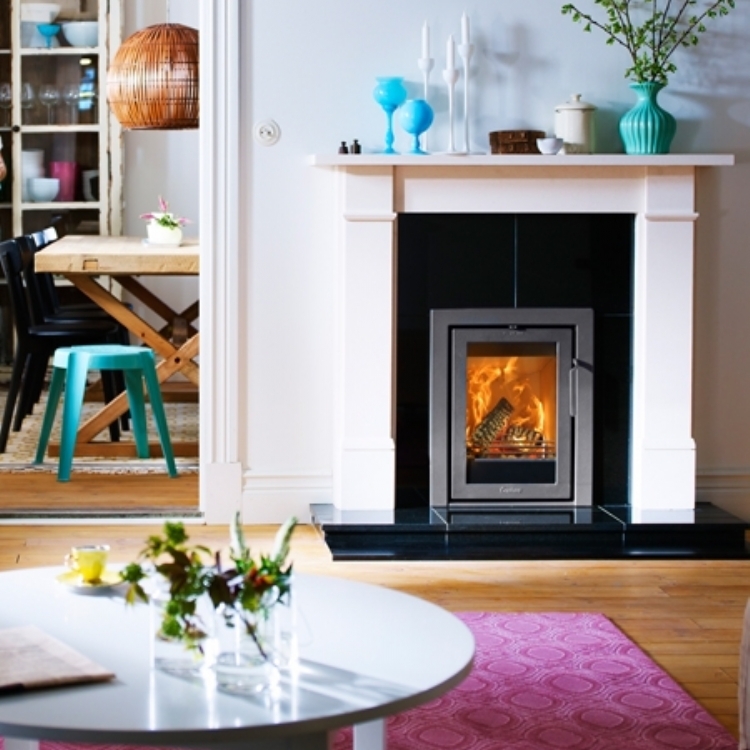 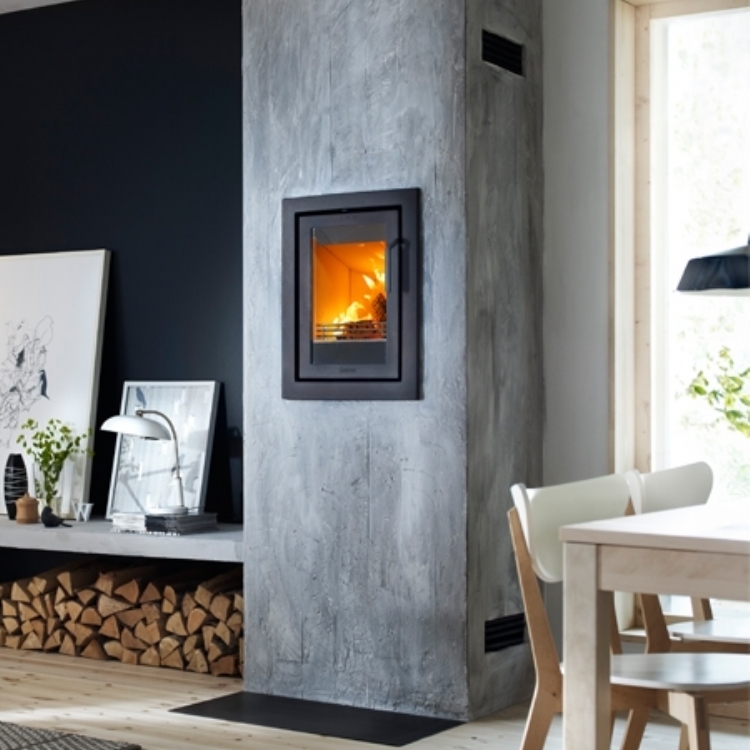 The Contura i4 is a small wood burner only producing 4kw of heat and with the four sided frame is perfect for raising up a wall which is very popular. 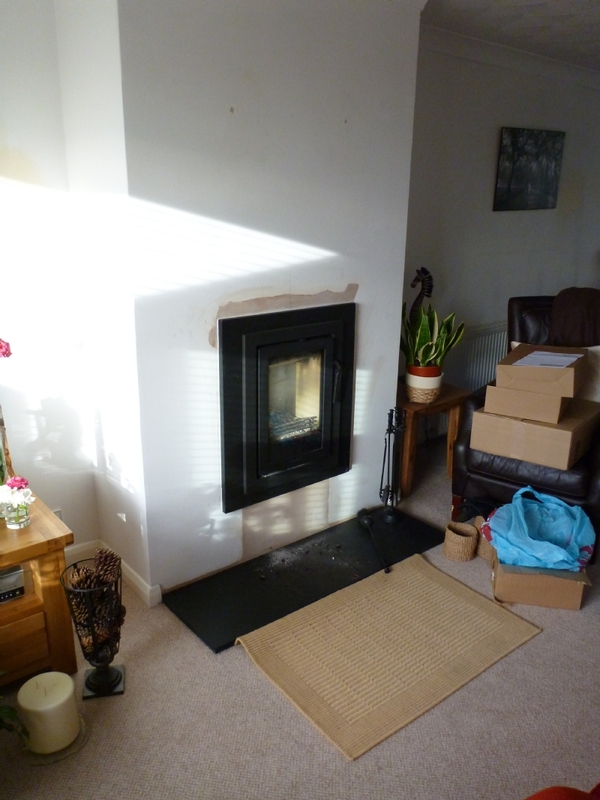 Once installed all the customer needs to do is paint over the fresh plaster where repairs were made to the existing fireplace.